After the long time expectation, bullet train between Xian and Chengdu was finally opened in Nov 2017. Since then, the inter-city transfer between the two cities becomes much more time-and-money saving. Taking a bullet train one will arrive in Xian from Chengdu in 3-4 hours. And the 2nd class bullet train cost less than CNY300 per person. Are you ready to be the pioneers to experience the Chengdu-Xian Bullet train? 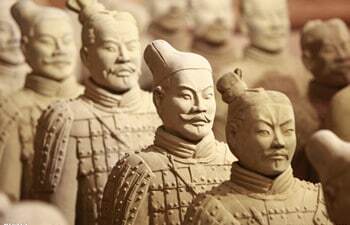 Panda and Terracotta Warriors are the two most representative things of China tour. With the opening of Chengdu – Xian bullet train, transportation between the two cities is much more convenient. 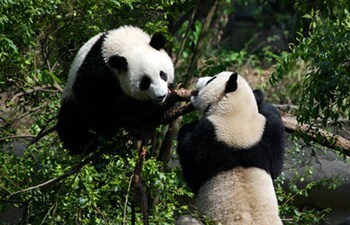 On this tour, you will spend 2 days in Chengdu and 3 days in Xian. Taking a bullet train from Chengdu to Xian to visit the 8th world wonder – Terracotta Warriors and Horses. The train riding is about 4 hours per way, so your Terracotta Warriors tour from Chengdu will cost about 14 hours in total. 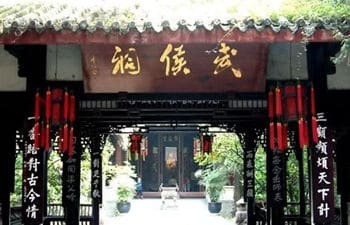 This 2 days Xian tour from Chengdu will show you 3 of the most classic sites in Xian: Big Wild Goose Pagoda, City Wall, and Terracotta Warriors and Horses. 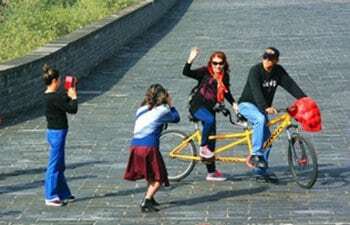 Choosing this combo package you will do a more comfortable & relaxing tour with lower cost. 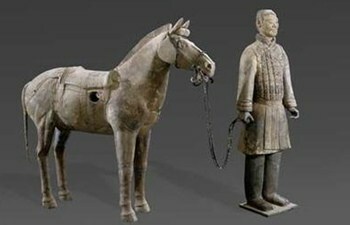 This tour clovers the best historical sites and natural scenery in and nearby Xian: Terracotta Warriors and Horses, Mt. 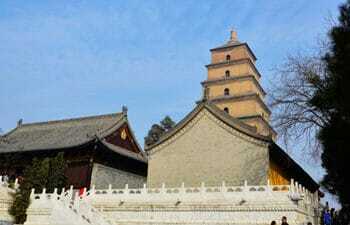 Huashan, Big Wild Goose Pagoda, Shaanxi History Museum, City Wall. 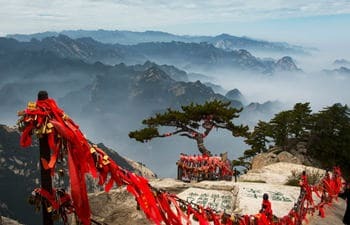 In the past the transportation between Chengdu and Xian cost either lots of time by train or quite some money by flight. With the opening of bullet train, a time-and-money Chengdu Xian tour is available! 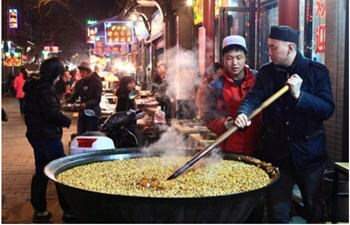 This 3 days Xian tour from Chengdu will show you the best things in Xian.